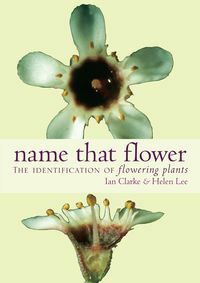 Beautifully illustrated throughout, The Gardener's Book of Days is a light-hearted, fact-packed companion to the gardening year. The Gardener's Book of Days is a perpetual calendar for every garden lover. 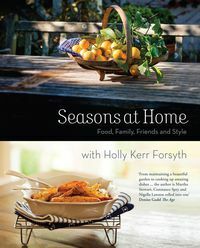 Organised into daily readings for the whole year, it brings together practical advice, recipes using produce from the garden, information about annual festivals and gardening events, and interesting facts about garden designers and gardens around the world. 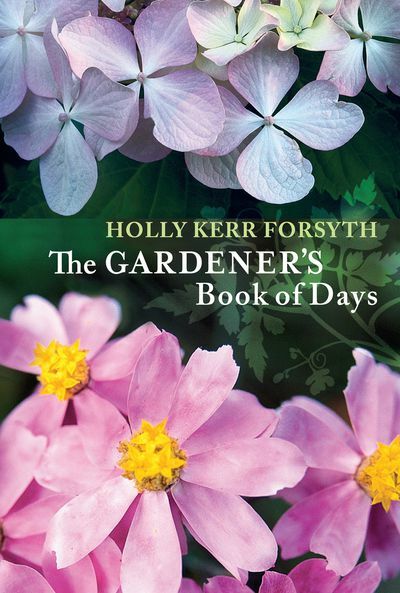 Holly Kerr Forsyth is a writer, photographer and passionate gardener. 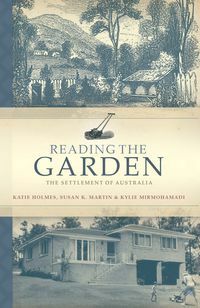 She has written about gardens for more than a decade and has been the Weekend Australian garden columnist for ten years. 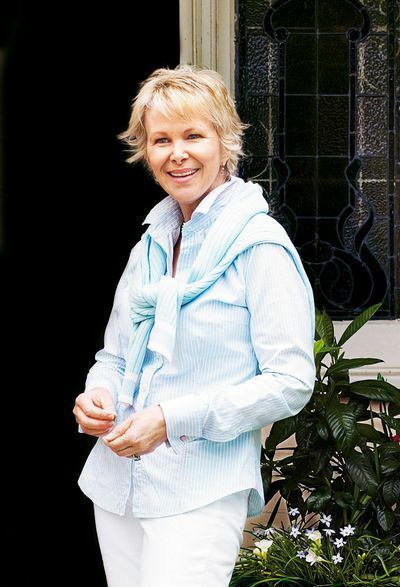 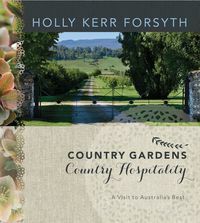 Holly is the author of nine books on gardening, including the bestselling Remembered Gardens: Eight Women and Their Visions of an Australian Landscape, The Constant Gardener: A Botanical Bible Gardens of Eden and The Gardener's Book of Days.